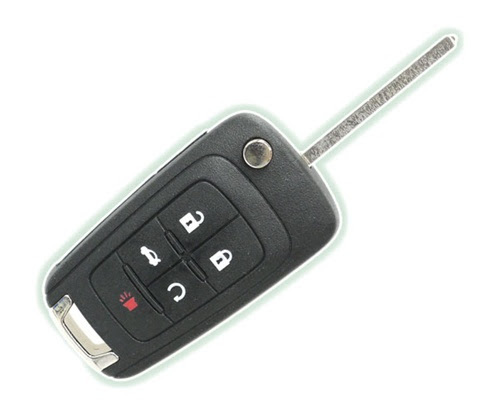 Unable to unlock your car with your keys? 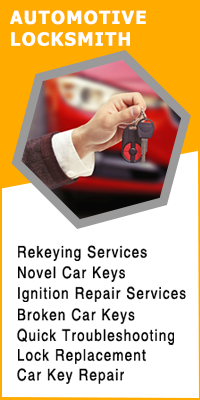 Avail our service and regain access to your vehicle within minutes. 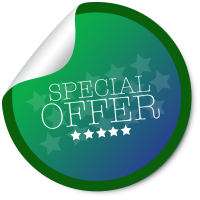 Call us now on 407-498-2303 !